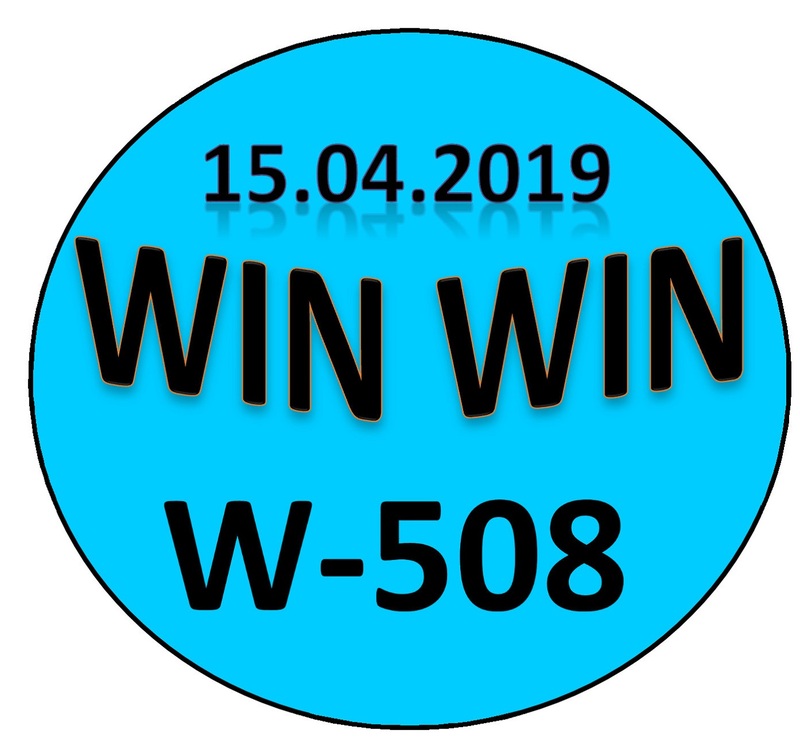 Kerala lottery guessing / predictions for WIN WIN W-508 dated 15.04.2019 is published below.These guessing number are just our and our visitors predictions. This is only a speculative game for fun and to increase the curiosity on the draw. 4/15/2019 12:14:11 Sivadon kitcha Thruchi 530 436 c_6 100./. 4/15/2019 13:16:37 s.mohamed ali AYANGUDI AL BOARD 7,AND 441.775.577.668.680.448.894.910.998.091.899.272.843.997.576.413.909.679. B = 2 - 4. C = 0 - 4. All. 0. 4. 5. .
585, 582, 575, 572, 085, 082, 075, 072, 885, 882, 875, 872.